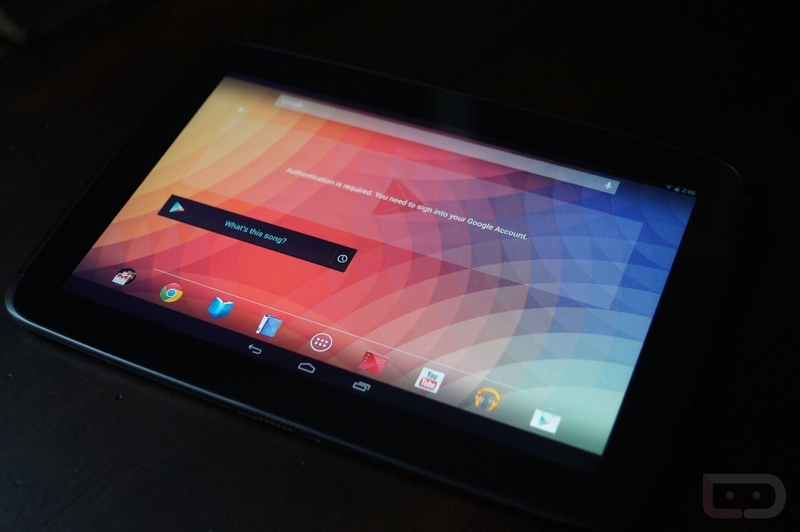 Potential Nexus 10 buyers, you better hurry. A batch of the 16GB models just went live on Google Play. There are still no 32GB versions and who knows when they’ll be coming back. I guess this calls for a shout out to Google for making some hardware that people actually want. This is exciting.